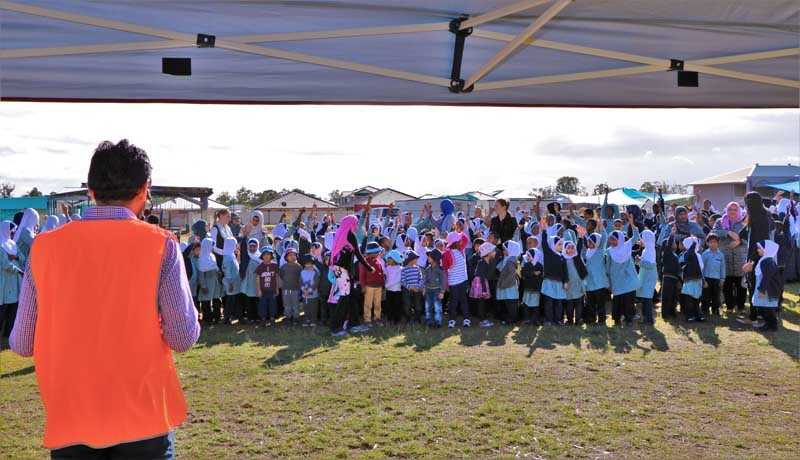 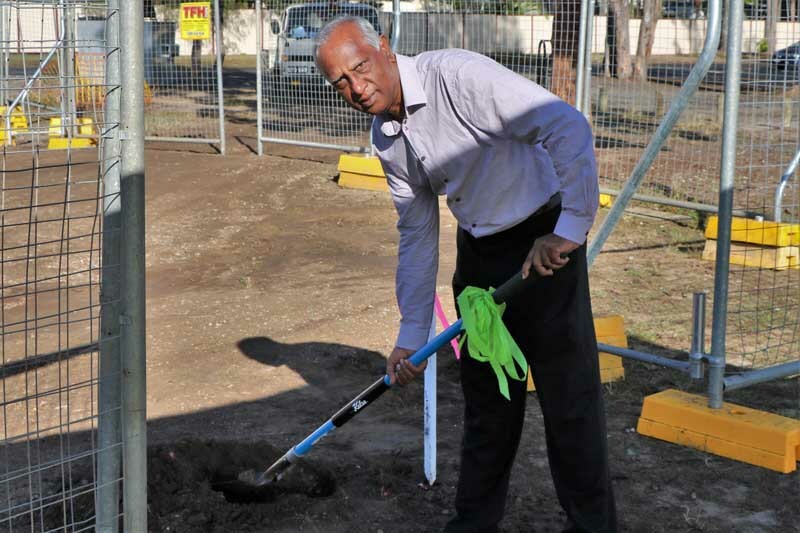 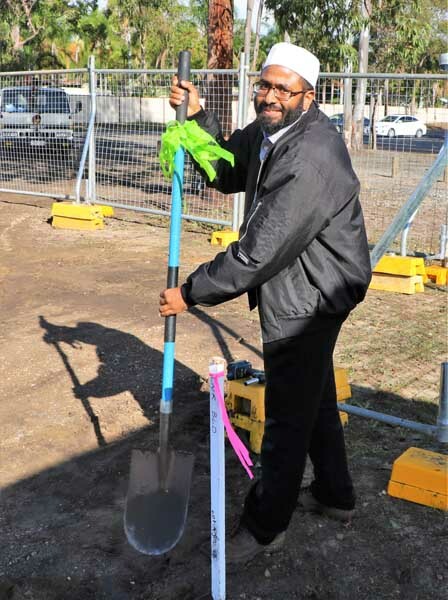 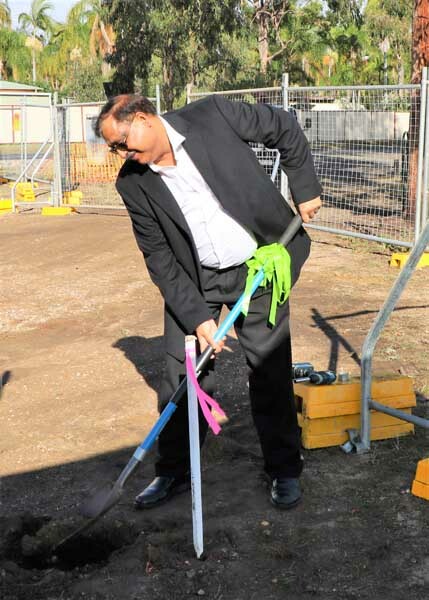 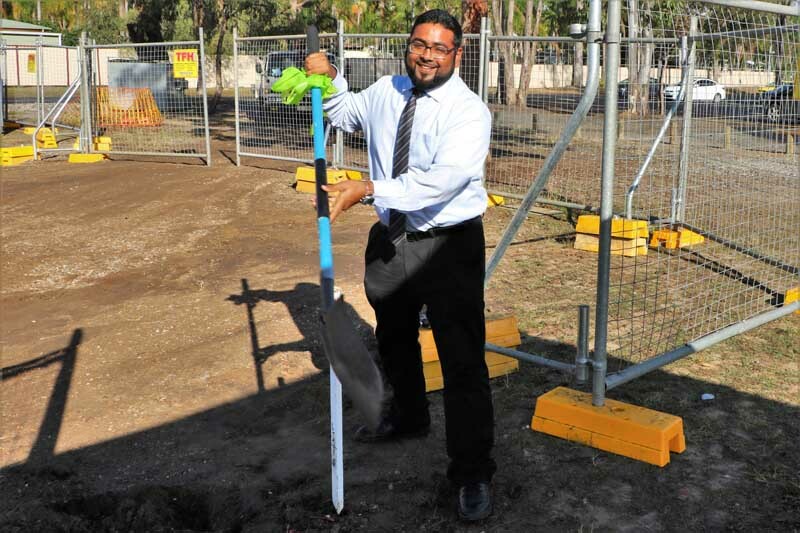 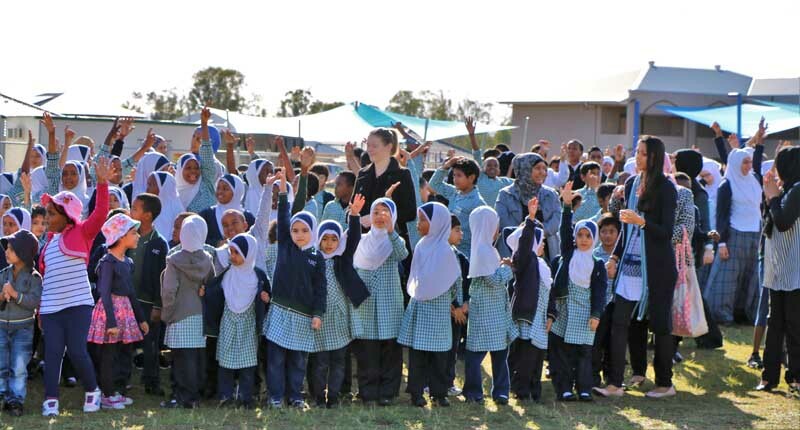 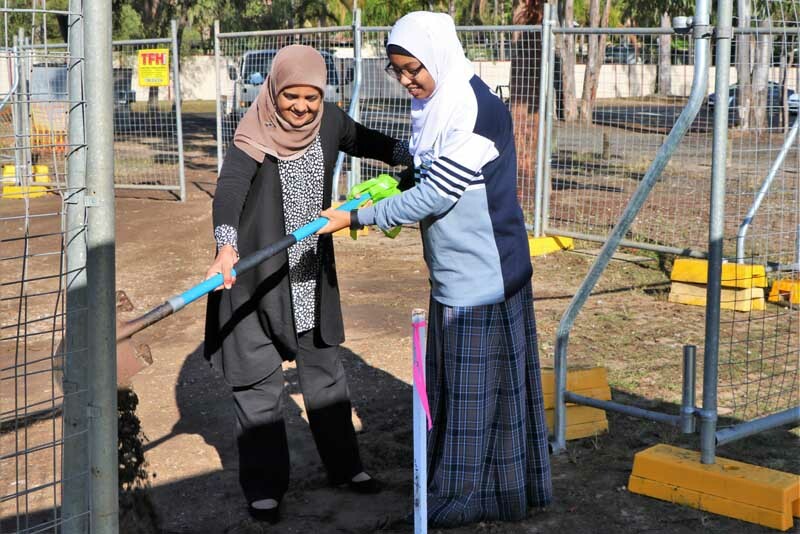 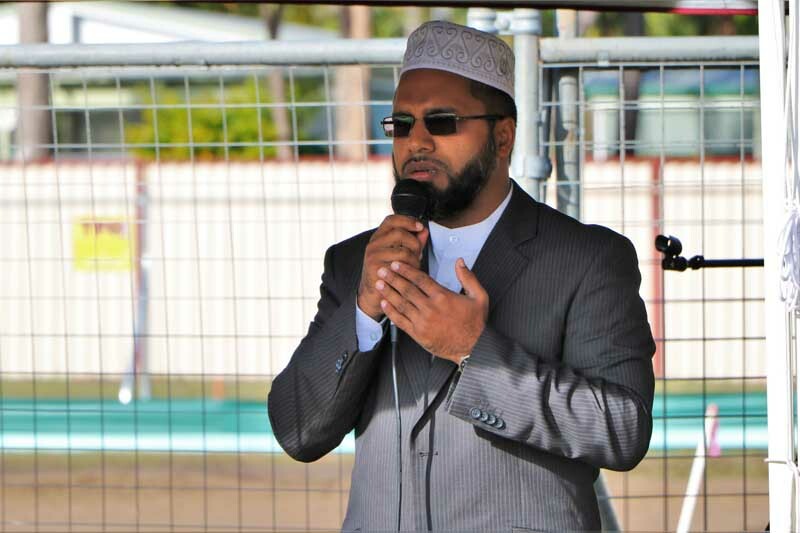 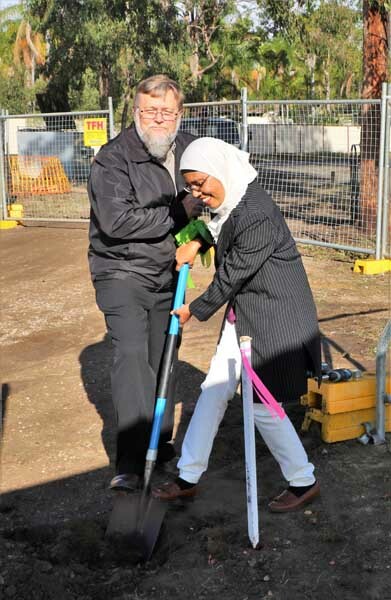 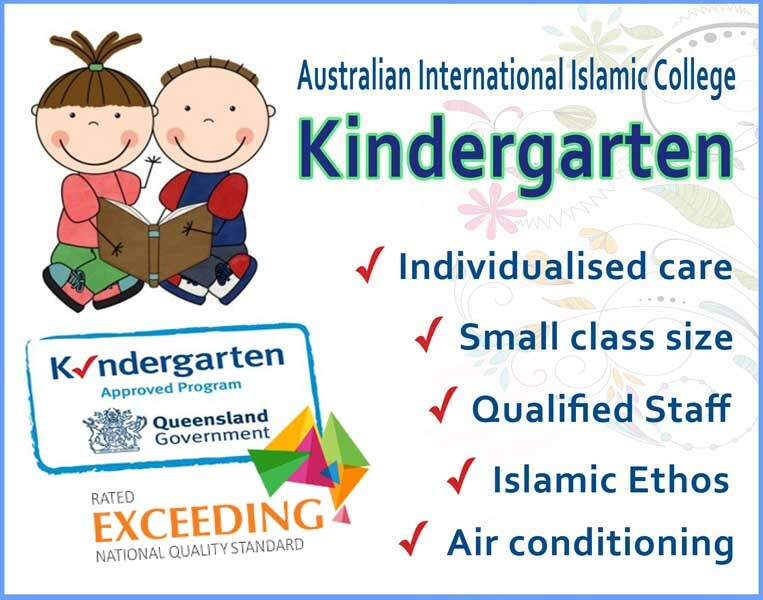 Australian International Islamic College community conducted the soil turning ceremony to mark the beginning of its state of the art administration building, on Wednesday, 15 June 2016. 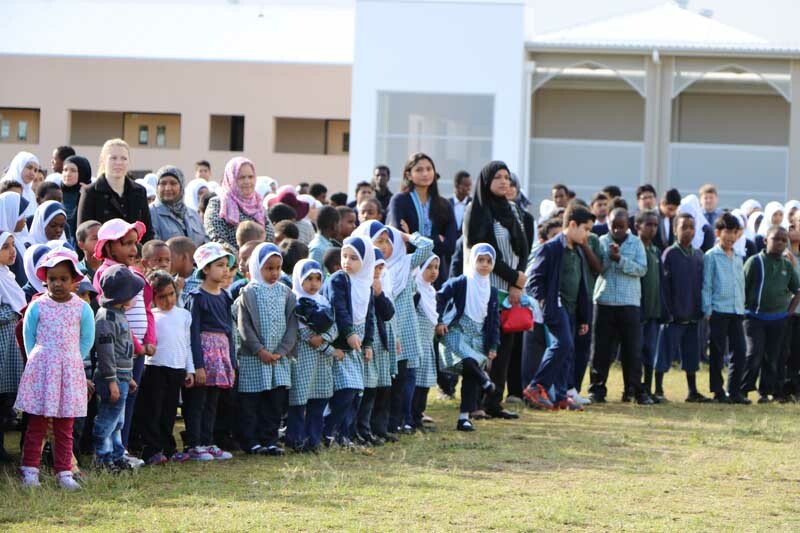 The Principal Mrs Banwa opened the ceremony by thanking Allah (S.W.T) for blessings on the College followed by a beautiful Dua by Imam Yusuf Taqafi. 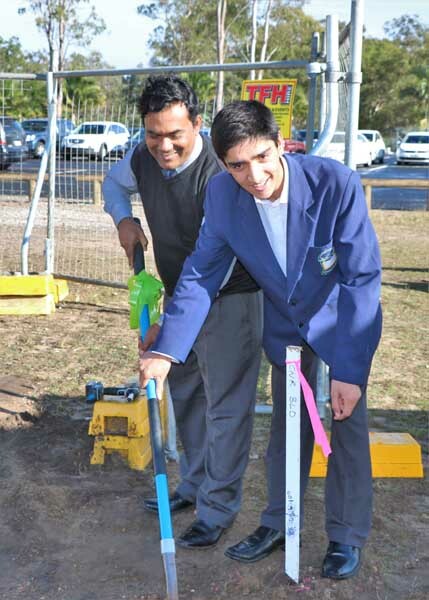 Symbolic soil turning was done by the Board Members, Special Guests, Staff, College Captains as well as the Building Team. 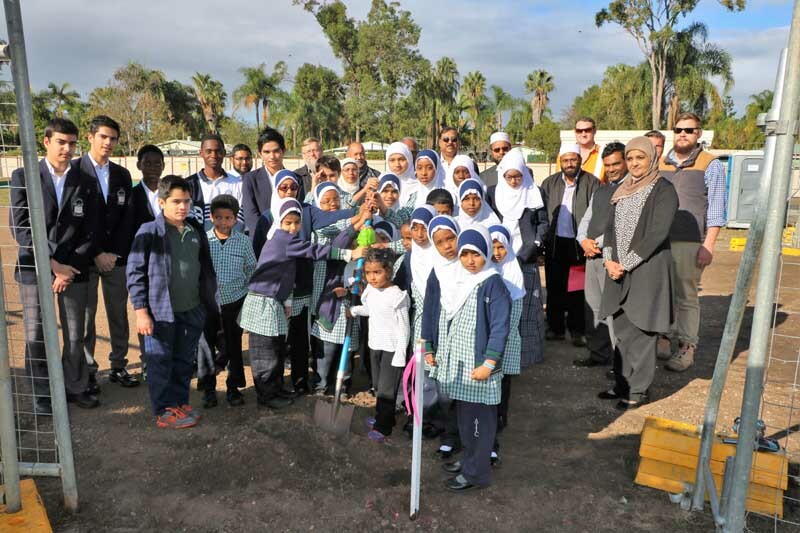 The project is expected to be completed by late October 2016 and will be ready for 2017 academic year Insha Allah. 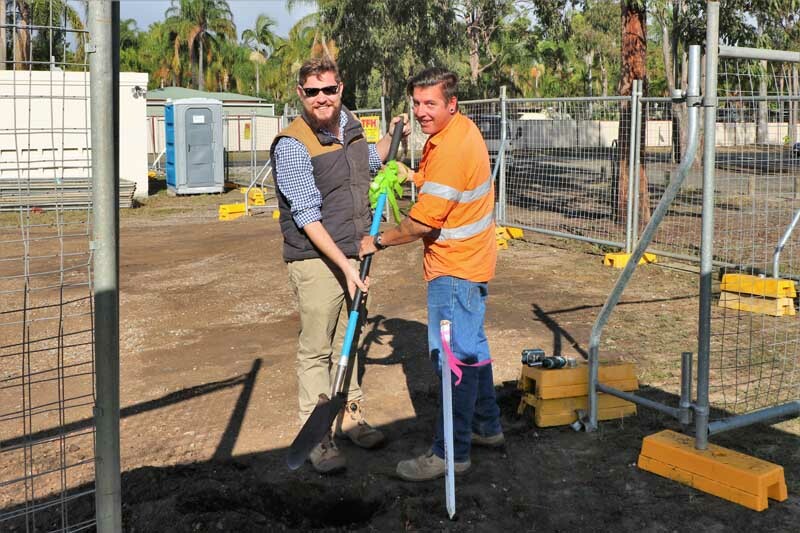 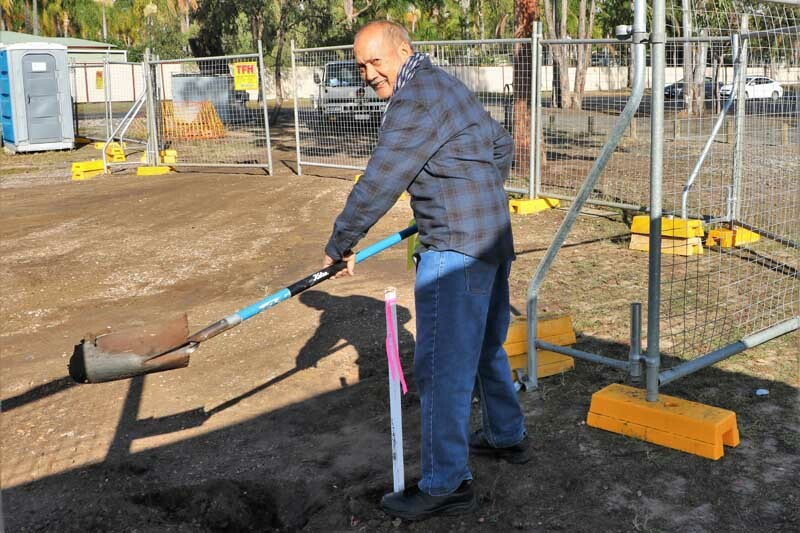 The project is partially funded by the Commonwealth and State Governments and was awarded to SJ Higgins Group, who have an outstanding reputation in the construction industry.